have you been as taken with space hour as i have? it’s a positively charming webseries. i highly recommend it. 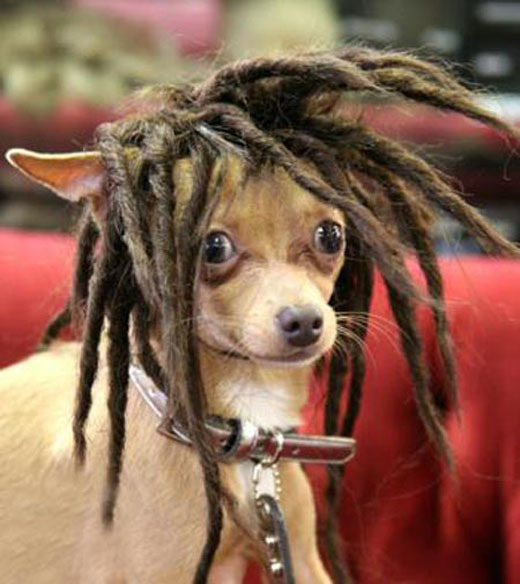 do tell me if you spot whoopi….! i just read a riveting article on my brethren, slightly more news oriented, website. aka, the new york times. the title/headline of the fascination is “why can’t middle-aged women wear long hair?” while the article itself was interesting and punchy, i found the selected comments to be even further edifying. 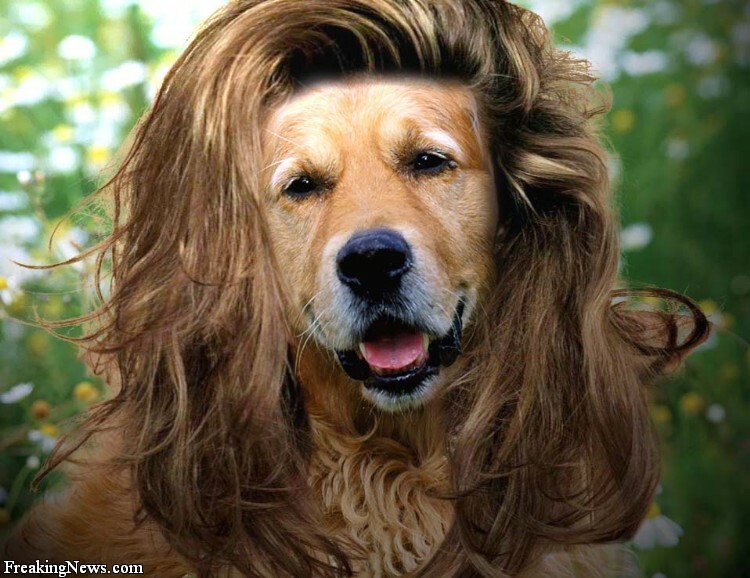 allow me to also add, i know a woman who will proclaim she only has “14 strands of hair.” in fact, she has a beautiful puff of soft blond hair. more than a nimbus but definitely cloud like, she wears it well. she’s also my mother. 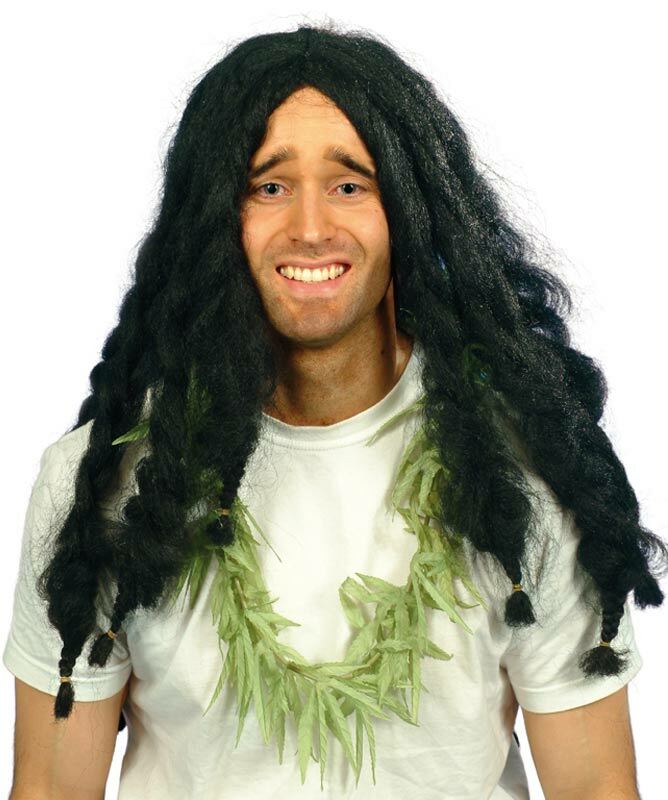 …as for my hair looks. no friends, i will not reveal if i myself am close to middling age (wink!) i will just say that i am proud of my wigs. anyway. i have had foreign guests, one of whom was malariato (! ), and i guess i needed a pause. (for ping pong that is!) meanwhile, i’ve enjoyed fine weather and fine vistas. did you now if you travel north on manhattan’s westside bicycle path there is a stunning view of the city-that-never- slumbers? i believe one must travel north of the george washington bridge. absolutely breathtaking. anyhoo, now i’m back. and just as kippy as ever! to boot. 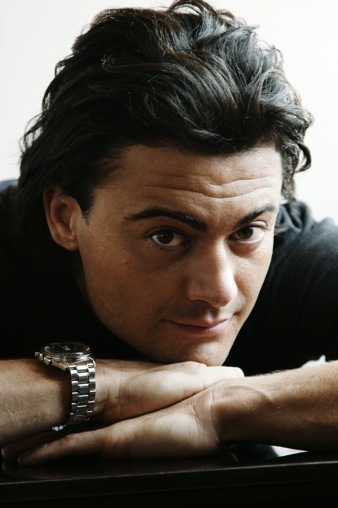 let us discuss this ripe young man for the plucking: vittorio grigolo. he is the age of jesus, has the voice of an angle and the bod of … well … you get the drift! according to this news site, he is apparently the next pavorotti … but i have a feeling that audiences at lincoln center will be the true judges of that. at any rate, my fave tenor (?) and hearthrob italiano will always be andrea bocelli. i don’t care what the critics say. to me he is a hunk-a-lunka and reminds me of an italian opera professor i once had (i know!) plus, he melts my heart every time i hear this. it may be a schmaltzy tune but it sure knows how to tug the heart strings! anyhoozle, i’m in a swamp land of work and life. have many shows to rep, missives to pen, and still more shows to attend. ohh, and have i mentioned i am getting in touch with the film world? i’ll be looking golden from that silver screen…! well, well. doesn’t the great eternal spirit have a fine sense of humor. just the autre jour i wrote a missive about one especially fine toilette at the office-i-often-frequent. well, well. wouldn’t you know it. guess who got stuck in said toilette today? me, kippy! that’s right mes amis. stuck in the toilette…with myself and a cell phone. one friend who also comes to the office-i0ften-frequent even passed me a note. 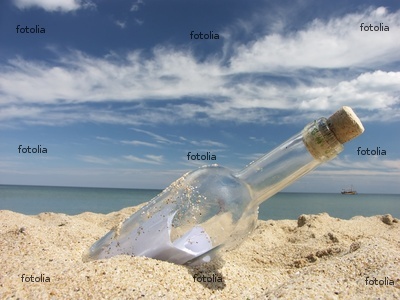 a real message in a bottle! (though flat and made of paper). phew. i am free now. i am free. thank g-d almighty, i am free at last.